Explore the open road behind the wheel of a vehicle that caters to your on-road safety and comfort, secure a Toyota Camry today. 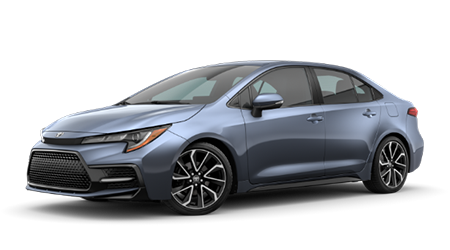 Brimming with personality, the Toyota Corolla offers a host of driver-assistive technological advancements that you don't want to miss! From its powerful performance specifications to its sleek design and interior features, the Toyota RAV4 leaves you wanting for nothing. Hop inside the mid-size SUV of the century, the Toyota Highlander. This SUV has the superior modifications you need for off-roading and high-tech interiors for entertaining. Northshore Toyota is eager to welcome our Hammond and Slidell, Louisiana neighbors over to our convenient Covington location, so don't hesitate to drop by today! Our new and used Toyota dealership will listen to your needs and wants before introducing you to the new Toyota Camry trim that complements your search, and can help you explore financing options, even if you're in need of credit challenged auto loans. Looking for a quality service completed by a factory trained technician? Our Toyota service department will cater to your needs, getting you safely back on the road in a timely manner. Our Toyota team looks forward to assisting you soon! Explore sleek new Toyota models for sale in Covington, LA, head to Northshore Toyota today! Our team is knowledgeable on the entire Toyota lineup and will happily provide you with the information you're looking for. 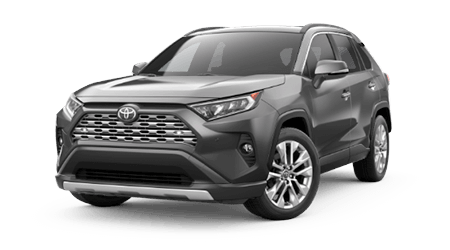 Talk to us about the safety features you'd like to come wth your new Toyota RAV4 purchase or about the interior amenities you'd like on your Prius; we'll find the trim that complements your search requirements! 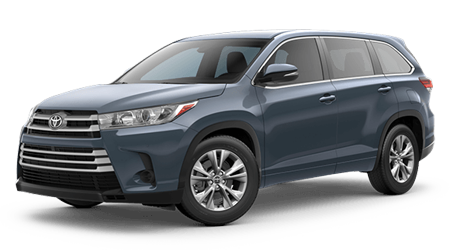 Don't miss your chance to buy or lease a Toyota Highlander, visit our Toyota finance department now! We'll review your financial background before contacting the many lenders we work with, being sure to only present you with quality options that fit well within your budget. Get this process started right now by sending in a completed credit application via our Toyota website! Northshore Toyota is eager to cater to your OEM needs, so drop by our Toyota parts department near Slidell, LA today! We'll listen to the at-home repair you plan on completing and will ensure you're gathering all necessary items needed to get the job done safely. We offer a complimentary multi-point inspection at Northshore Toyota! You can even order parts and accessories right here on our website, so don't hesitate to get an order in now! 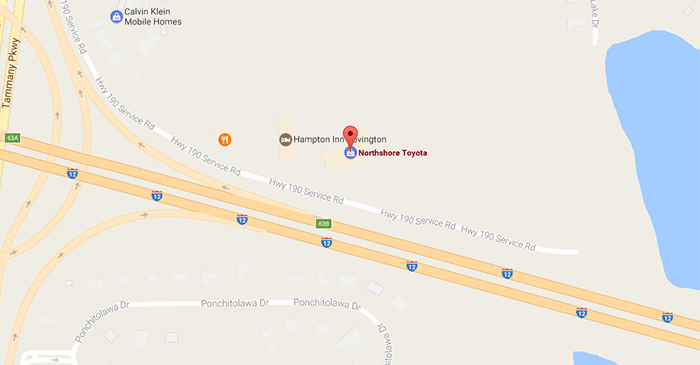 If you're searching for a quality pre-owned ride in the Hammond, LA area, head to Northshore Toyota today! We have used Toyota models to explore, as well as vehicle options from other automotive brands. Our vast inventory means you can trade-in your current car and find an upgrade with ease. Get your search started online right now and reach out to us when you're ready for a hands-on experience. The professional technicians over in our service department will cater to your car's oil needs, tire services or engine work, simply use our secure website to schedule a Toyota service today! We offer practical service specials on our already competitive prices, so don't hesitate to bring your new or used vehicle into our more than capable hands. Our user-friendly website features useful online resources to explore; read about vehicle specifications, apply for auto loans or schedule an oil change, all without stepping foot outside your home. 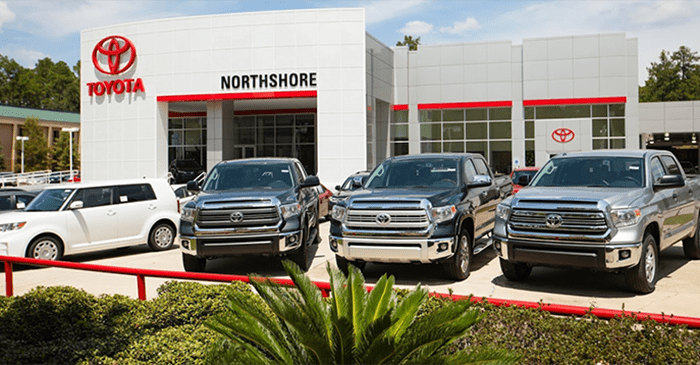 If you'd like to speak to one of our friendly Toyota associates, give us a call or drop by Northshore Toyota in Covington, LA today, 985-261-2052! Pricing excludes $200 dealer doc fee.